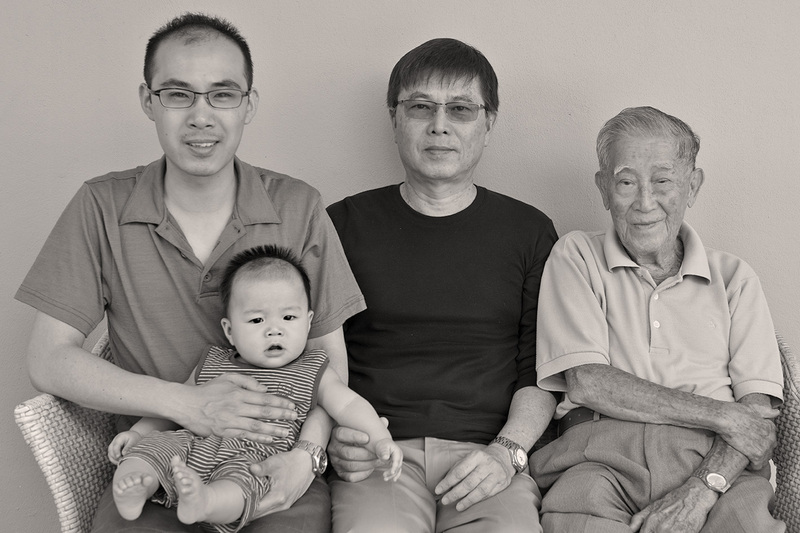 Joseph A. is the boy front centre of the photograph between my paternal grand parents Anna Choo and Joseph Kuek Chiang Thai. The photograph was taken in 1938 at the gardens in what is now the Song Kheng Hai rugby ground. 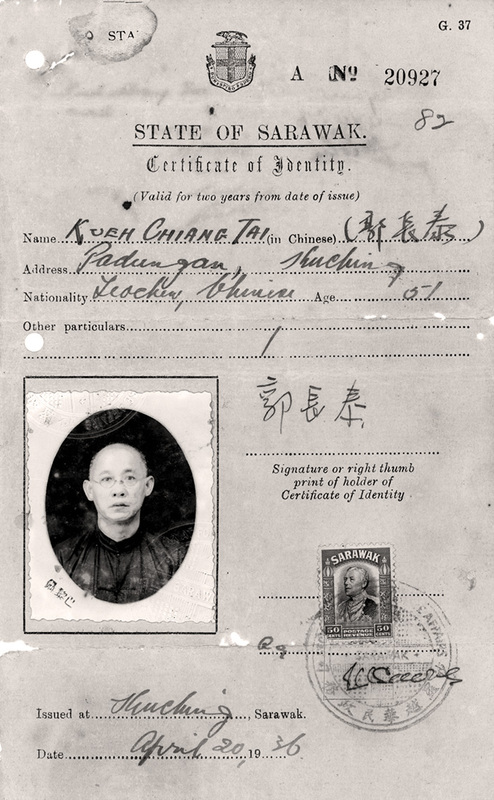 Identity paper for Kuek Chiang Thai issued in 1936. 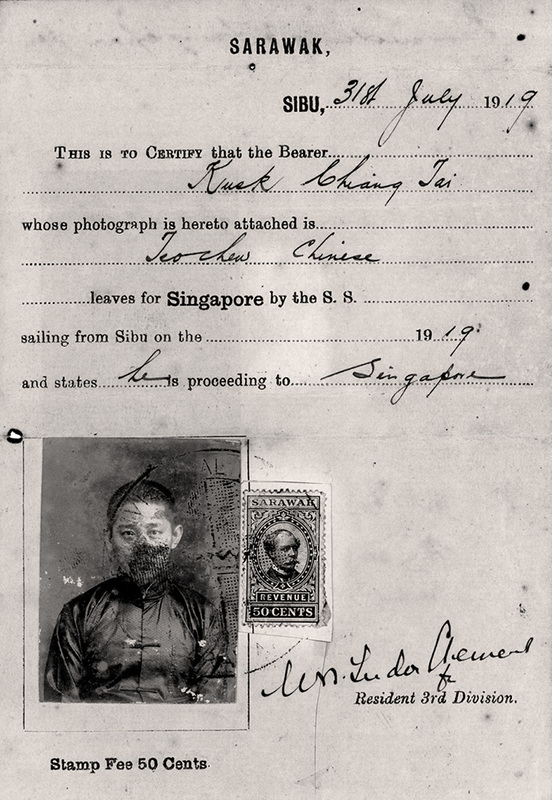 Travel document issued in 1919 for Kuek Chiang Thai. Grandfather was an itinerant trader in his early years. 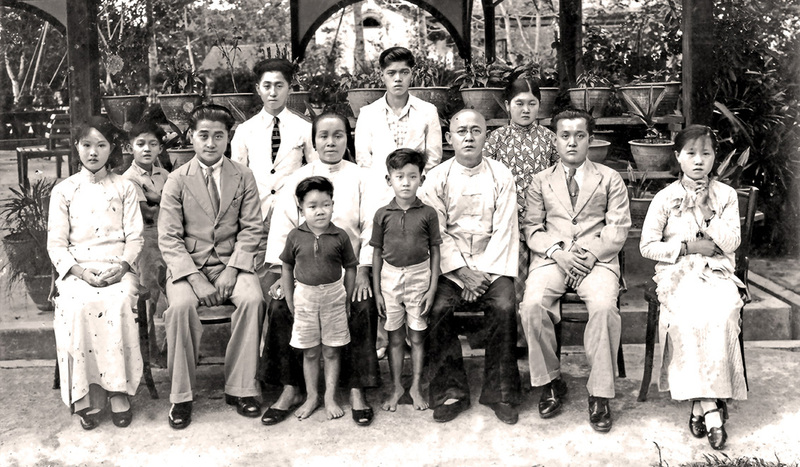 My paternal great grand mother Agatha Sia sits in the middle of the photograph with my paternal grand parents Anna Choo and Joseph Kuek Chiang Thai. 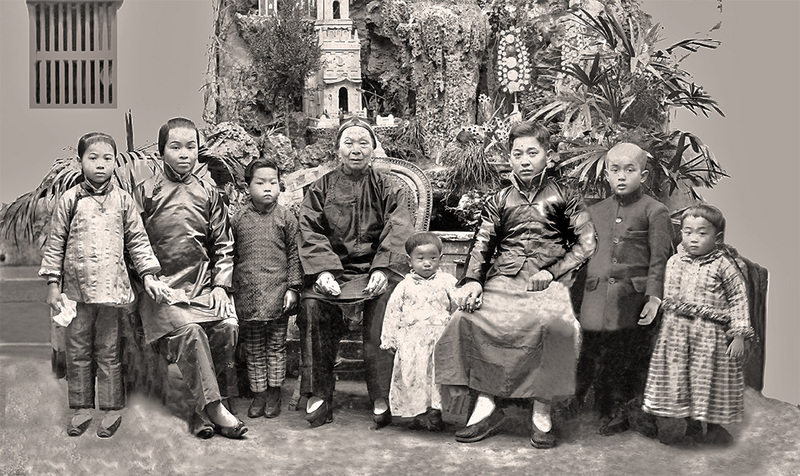 The photograph was taken in China probably in Swatow probably around 1915.